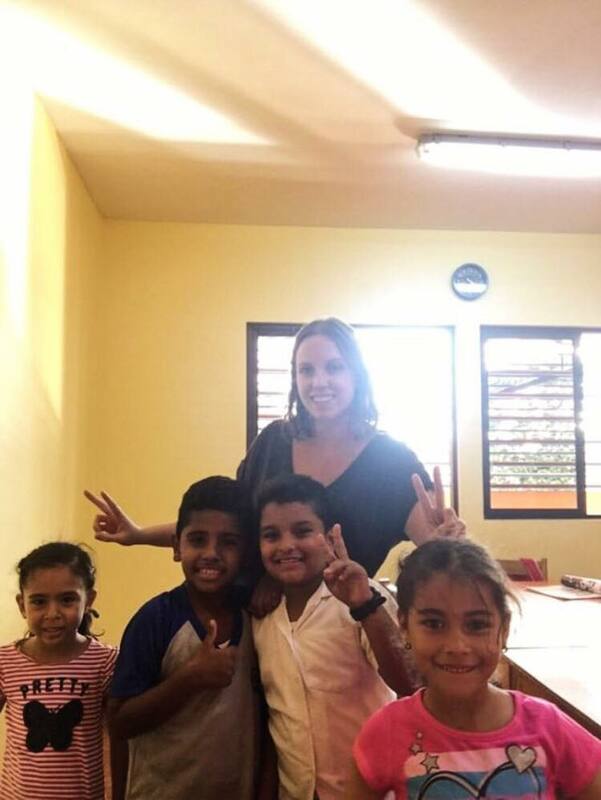 From the Hospitality Industry to English teacher in Heredia, Costa Rica, Kate Reilly is finally enjoying her career. Here is her story. Why come to Sámara, Costa Rica and get TEFL certified? Before Costa Rica TEFL, I was balancing late nights in the hospitality industry with a full time university schedule. There was this intense urge to travel inside me, but I felt stuck with my busy schedule. Working as an English teacher had always been a dream of mine, and I was planning on getting my TEFL certificate at a program in my home city before moving to Asia to teach kids in Japan. I even had a job lined up for after I was done my program. Yet, something didn’t feel right. I saw myself doing a lot of the same if I went that particular route, and I needed a change. That’s when I found Costa Rica TEFL. What was your time like during the program? It’s been nearly a year since my November 2017 program, and I still look back at that time of my life as one of the happiest times. I met great friends, spent a month in the cutest little beach town (Sámara, a place I still call my Costa Rican home), all while being trained by some of the best teachers. Above all, the program was so much fun and I left feeling fully equipped as an English teacher to be able to facilitate any situation, which is necessary when you’re traveling to countries where supplies are limited. 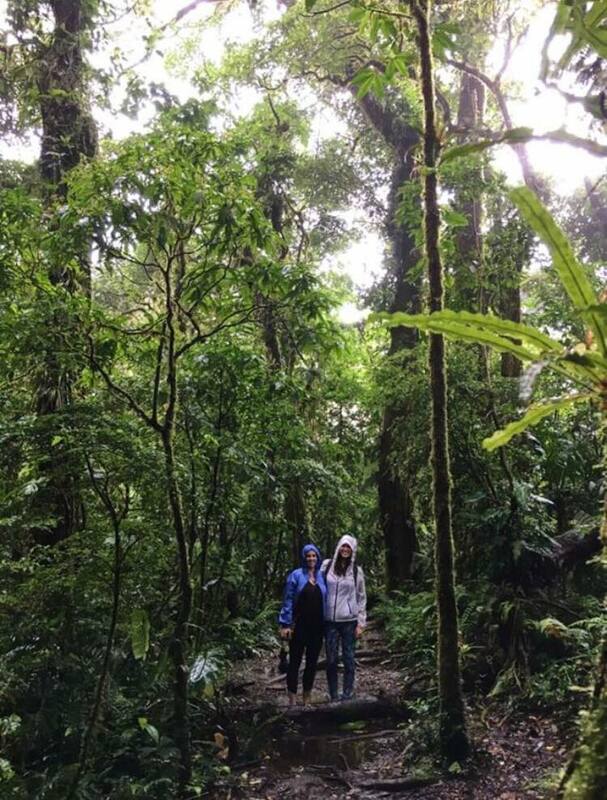 What has your career path been like since graduating from Costa Rica TEFL? With the help of the staff at Costa Rica TEFL, I found a job in the Guanacaste province before I even graduated. I worked two hours from the beach for about six months. Now I live in Heredia, Costa Rica where I am an English teacher at one of the best language institutions in the country, Intercultura. I am a happy camper! 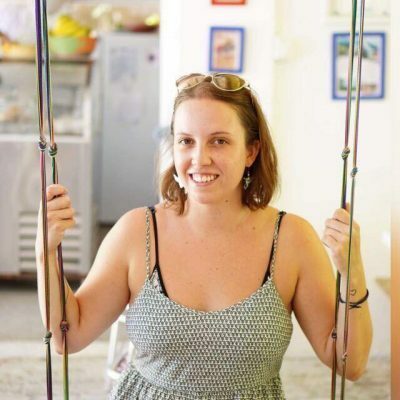 I look back at how nervous I was before I started my TEFL journey – all the questions and “what if” situations that were running through my head – and I think of how well everything turned out. Coming to Costa Rica was one of the best decisions I’ve ever made, and I don’t regret it for a second. Kate and her students at Intercultura!